Derek writes that you can now listen to the entire new "Prairie Wind" album on Neil's Garage. 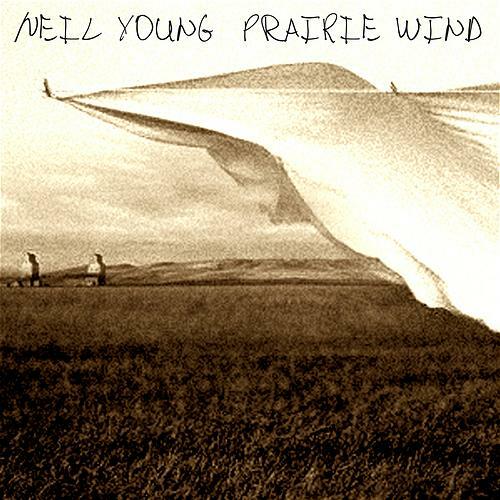 More on Neil Young's new Prairie Wind CD. There is also a track by track stream at http://www.npr.org/templates/story/story.php?storyId=4850911#email along with an audio interview with Neil. When is HH?